Today is the last summer day and we do not want to let the sun go. Ardas is a very friendly and close-knit team. Spending most of our life time at work, we have become not just colleagues, but a family. Every summer, the family have to go on a vacation to gain strength and new ideas to implement. Our family is not an exception, and on the last day of the summer I would like to share with you our memories. 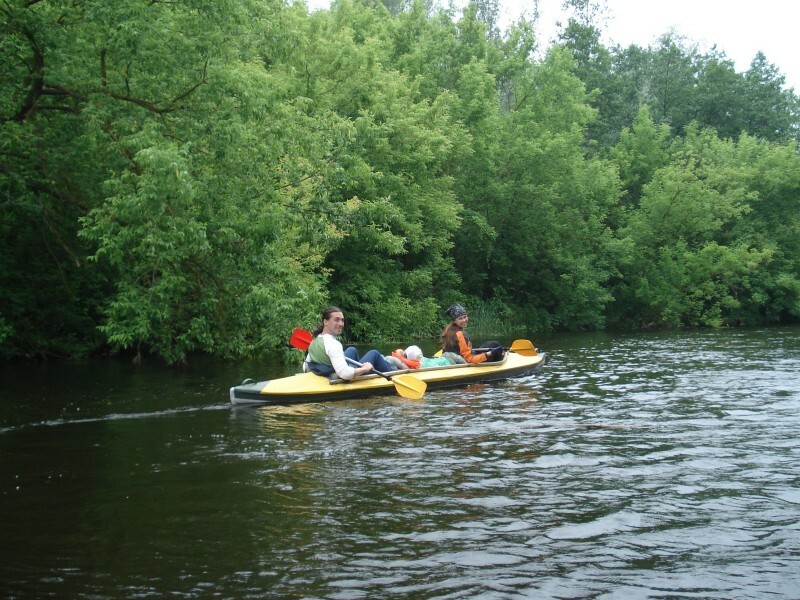 Leading mostly sedentary life style in the office, we wanted an active holiday on vacation. This is not the first year, when in search of adventures, we went to a historic site located in the heart of Ukraine — Poltava province. In the days of the Russian Empire, the place was famous for its equestrian plants, which at that time numbered 233. 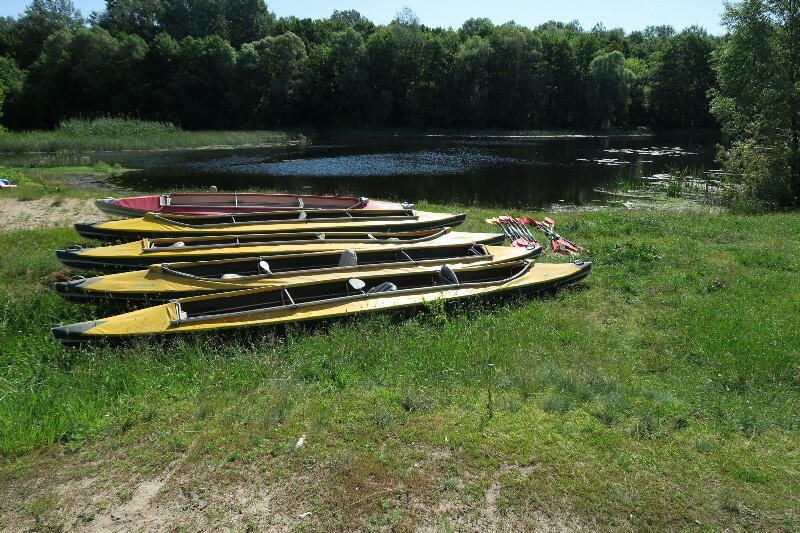 Now it is one of the most popular camping places in Ukraine, where you can have fun while rafting on kayaks. This year turned out to be wanting a lot: 32 adults and 12 children went to a journey. Each colleague carried a second half and the kids, that brought us together even more. The total lack of communication, that for us, for the IT company was a breath of fresh air. It was an unforgettable weekend — we enjoyed the outdoors, night sky, water splashing on the kayaks boardssongs with a guitar, a lot of sweet and emotional tales around the campfire. 10 kg of kebab and many more! Saying goodbye to summer, we are already looking forward to the next holiday. And how was your vacation? Share in comments!